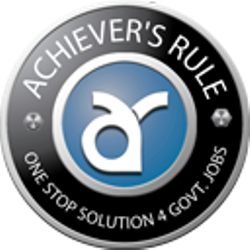 [Always Read Error Free Content by EXAM360 PUBLICATION] - REGULAR DELIVERY !! 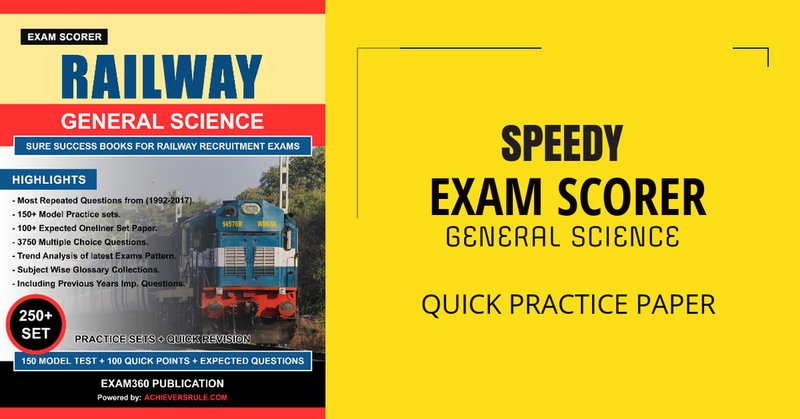 - SPEEDY GENERAL SCIENCE EXAM SCORER Book is the Conversion of Hindi Version. - 3750 MCQ Question from Physics, Chemistry & Biology. - Complete General Science Portion Covered based on Latest Exams Pattern. - New Trending Exams Pattern Analysis with Extra Bullet Points. - Best Books for Quick Revision & Practice Papers.